some film pictures i recently got developed. i love the surprise of when they come back, and the strange effects. enjoy! 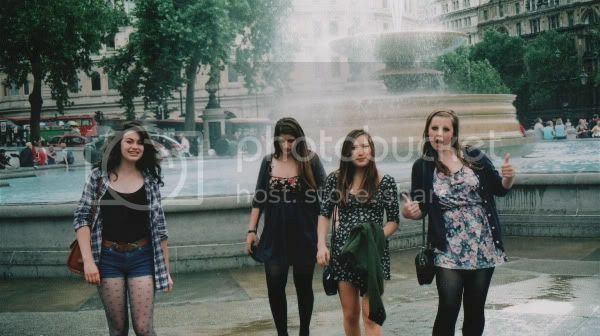 2. lucy, sammie, aya, ellie in trafalgar square. 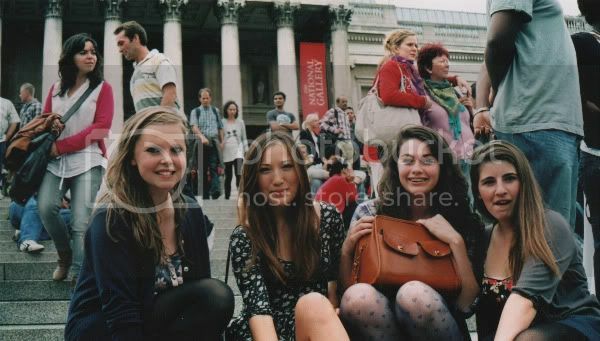 4. ellie, aya, sammie, lucy on the steps in trafalgar square. 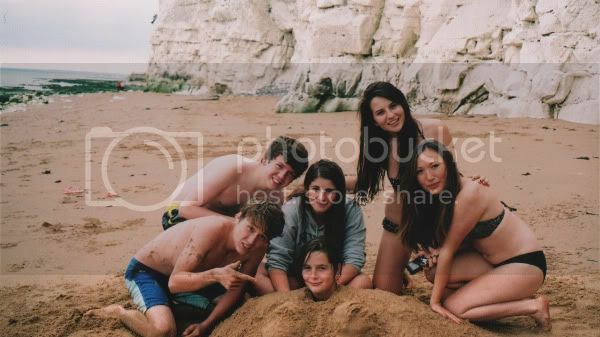 5. gabby, vicky, tom, sammie, me, aya on the beach. 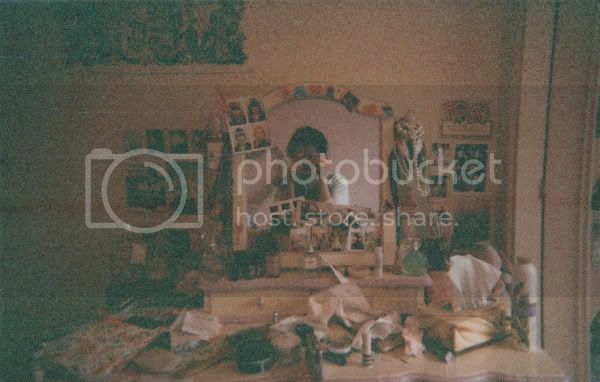 6. my cluttered dressing table. theres something about film that brings me back to it everytime. the cameras i used were disposables and my canon IXUS 790, and they were pretty cheap to develop. in other news, i'm starting work experience tomorrow! first week i'm spending at my old primary school with my friends, and the second week i'm working at the cath kidston store in covent garden. hello discounts and spending all day surrounded by floral! i still haven't got a digital camera though so i wont be taking any pictures (cue me to cry). wish me luck! I absolutely love film pictures, there's something about them that make them so much more interesting than digital photographs, and it's always exciting to find out how they'll develop! Have fun on your work experience, a week in the cath kidston store sounds perfect to me! i went in cath kidston the other day bought some stuff. its just heavenly! you're so lucky getting a discount. good luck on your work experience. I just started using a film camera which I got a carboot and I prefer it to digital it's more fun. Your dressing table isn't half as cluttered as mine! haha, ofcourse you got work experience in cath kidston, lucky! film photography wins over digital for me, all the time. you and your friends are all so beautiful! 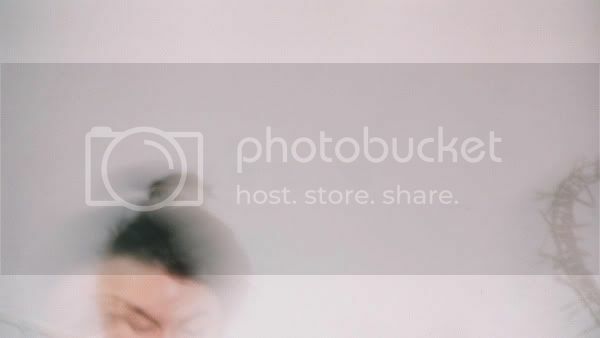 i love film photos. the excitement of going through them after having waited so long and remembering the moments. oooo very cool! great spirit in the photos! You. Are. So. Lucky. I LOVE dispos but I can't find them ANYWHERE!!!! It is the BANE of my existence. Seriously. ps, cath kidston?? major jealousy! There's nothing quite like the charm of a developed roll of film, isn't it! You and your friends form such a delightfully fashionable clique, and you all have gorgeous hair! Haha. Good luck with your first days of work, I'm sure it'll be an interesting experience! 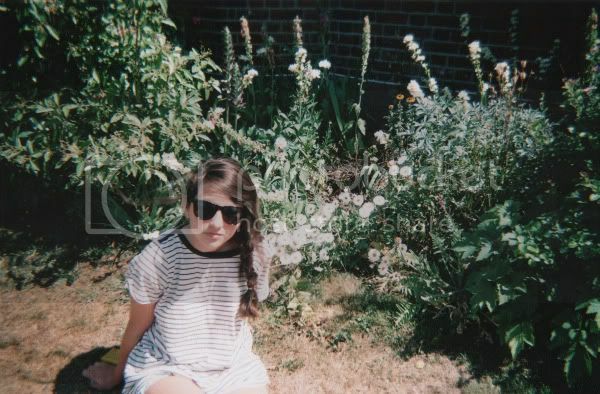 I'm always so anxious when I get my films developped :) Your photos are lovely!